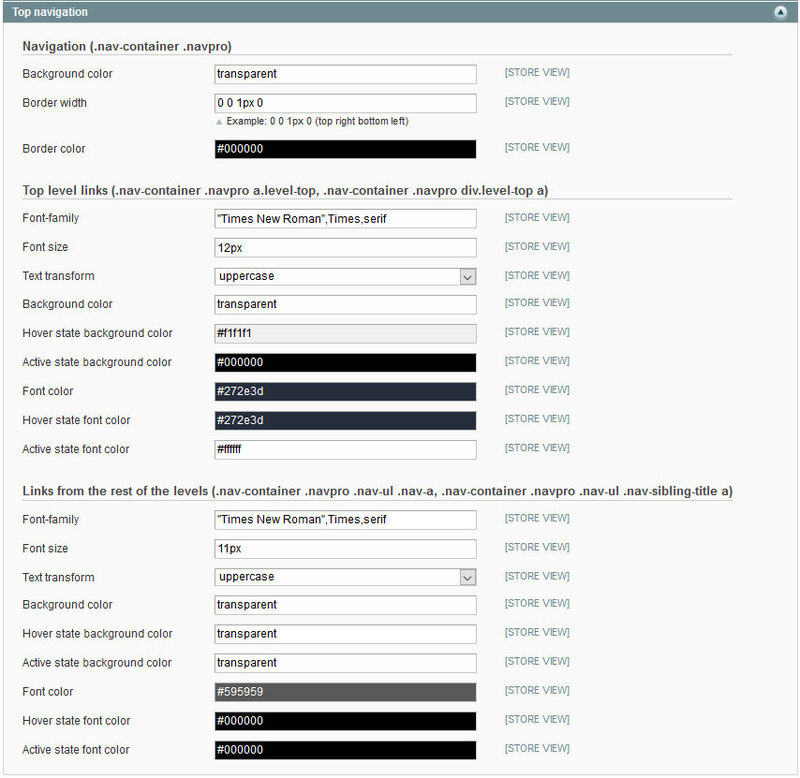 You can edit the background color and the hover state background color. You can change font, color, background for navigation container, top level categories and for the rest of levels separately. You can use the Ultimate CSS Gradient Generator in order to generate css code for button you like. 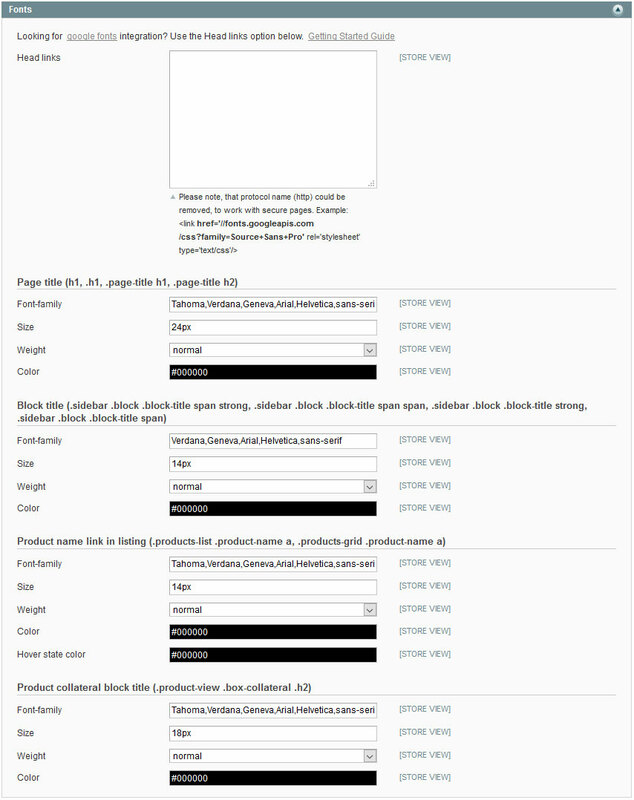 Copy the code output and save it to the System > Configuration > Templates Master > [Your Theme] > Addional css > Css styles field. 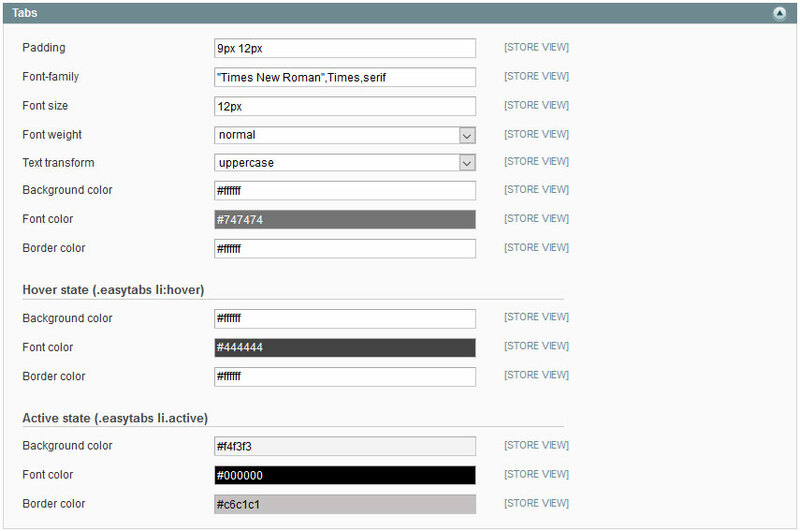 You can change font and color settings for the product page tabs. 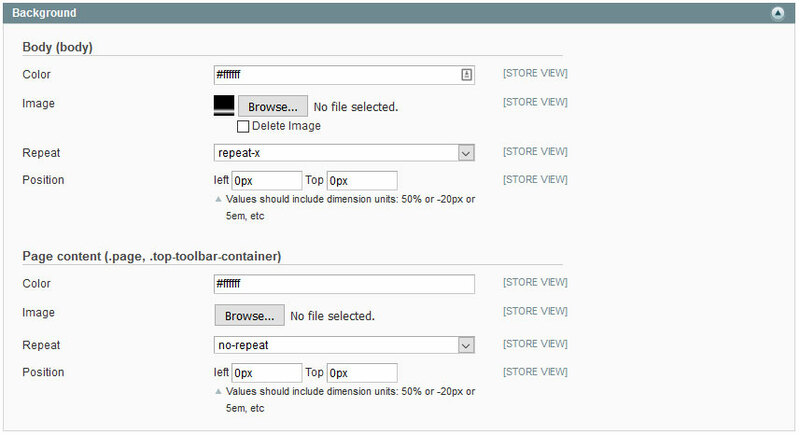 There are separate options for :hover and :active tab states also. 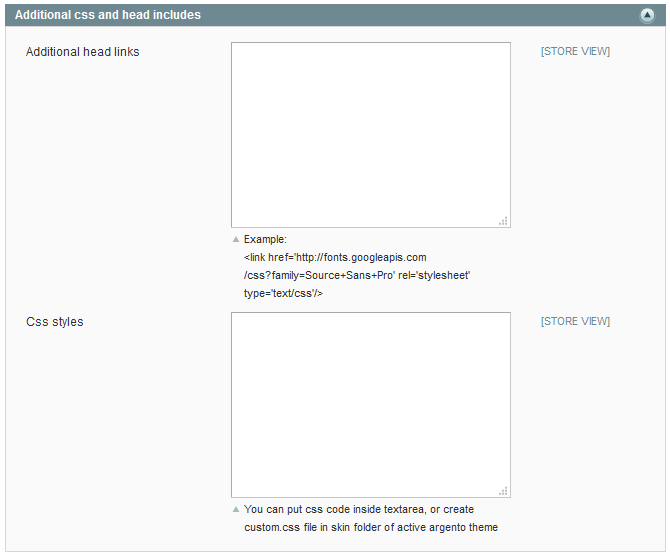 With additional css styles option, you can apply any css changes, that are not listed above.